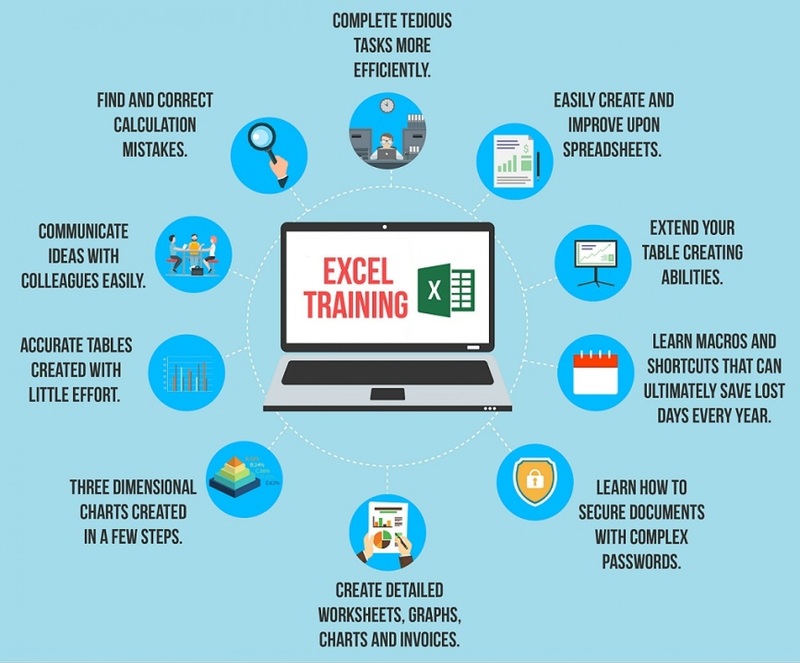 If you work with data, you’re likely already familiar with common frustrations with Microsoft Excel like size limitations and manually entering data from multiple sources. Luckily there are two Microsoft tools- PowerPivot and PowerQuery-that solve ALL of these issues, right inside Excel. In today’s world, there is tons of data to manage. Data is coming from many different sources. It is very important to be able to process that data quickly and then summarize it into meaningful information. Many companies have reduced their IT staff, so more and more, it is up to each person to deal with all of this data.